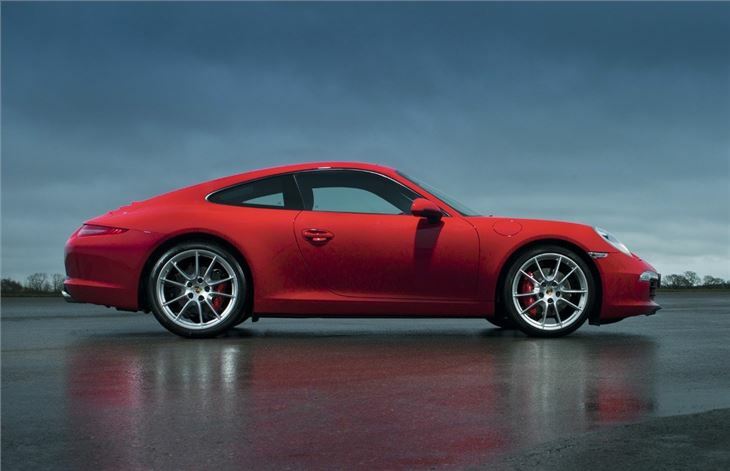 All-new 911 is lighter and faster. Retains familiar shape with a new interior. Six speed PDK or seven speed manual transmissions. 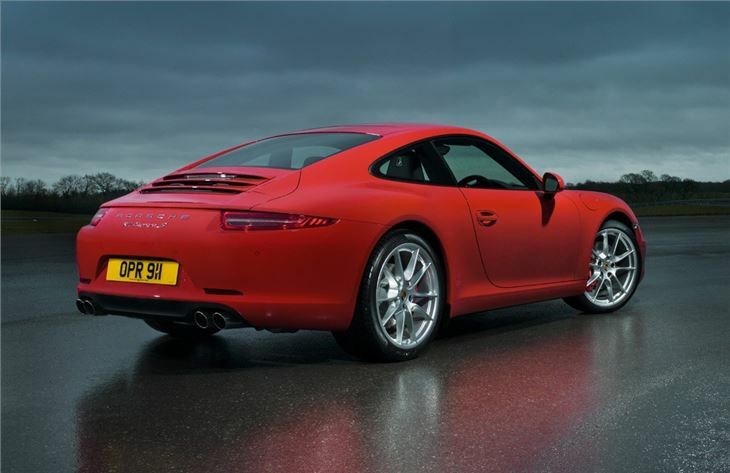 Still the definitive sports car. Starts at more than £70,000. 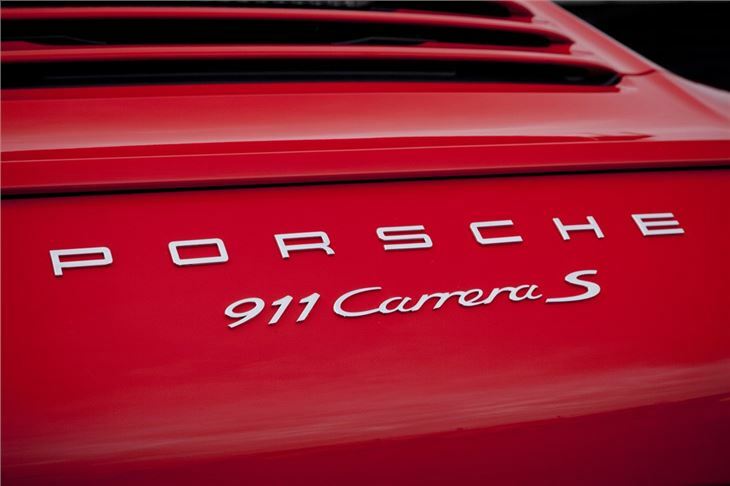 The styling may be traditional 911 but this version of Porsche's iconic sports car - designated as the 991 - is a big step forward. There’re a few fairly obvious changes from the previous generation model, the roofline is lower and the tail lights are smaller, but the meat of the changes are under the skin. The wheelbase has been increased by 100mm to improve stability while the body and chassis are made from more lightweight materials. There are a host of aerodynamic tweaks to reduce lift and increase downforce while maintaining a low drag coefficient, which is good for fuel economy. 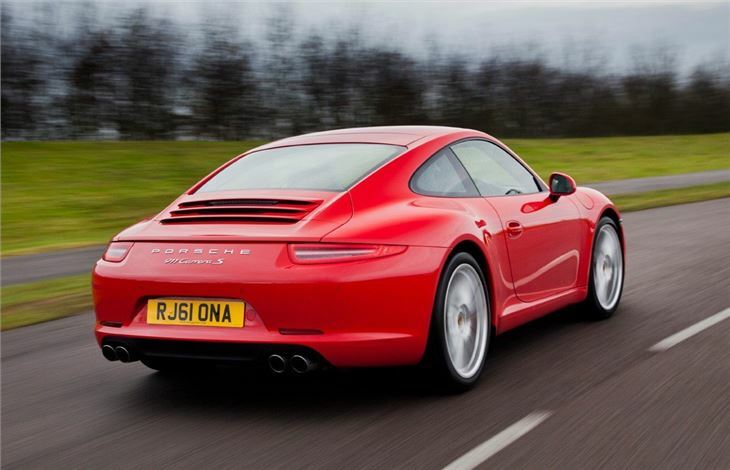 The engine remains, as always, a flat-six – the Carrera model gets a 3.4-litre 350PS unit while the Carrera S gets a 3.8-litre engine producing 400PS. 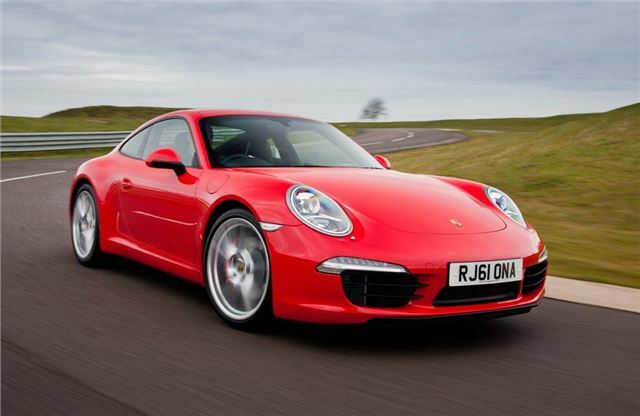 The lower powered engine, when fitted with a PDK gearbox, gets the 911 from 0-62mph in 4.6 seconds, and that’s cut to 4.4 seconds when the optional Sport Chrono Pack is specified. The 3.8-litre Carrera S is slightly quicker to 62mph, taking 4.3 seconds, or 4.1 seconds in Sport Plus trim. 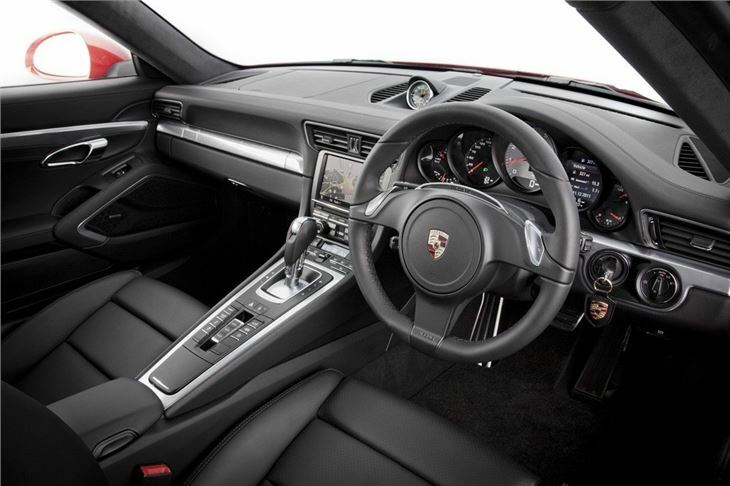 Inside the cabin there are traditional 911 features, like the instrument cluster with five dials, coupled with modern technology, which includes a high resolution multi-function display. 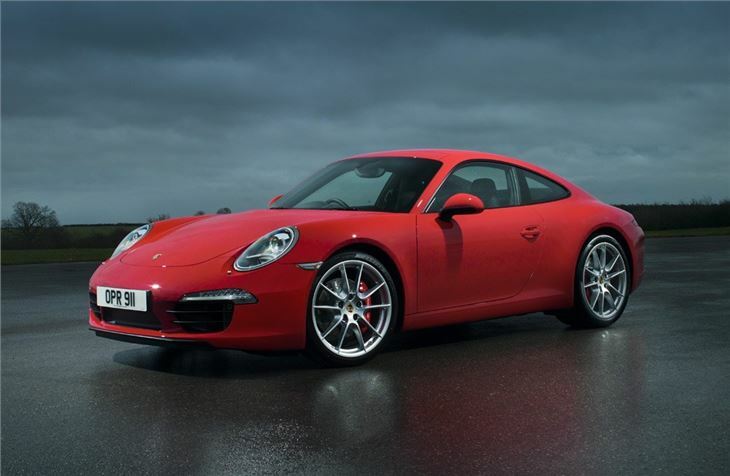 Standard equipment on all models includes leather upholstery, automatic climate control, 7-inch touch screen infotainment system with sat-nav, MP3 connectivity and Porsche Stability Management.